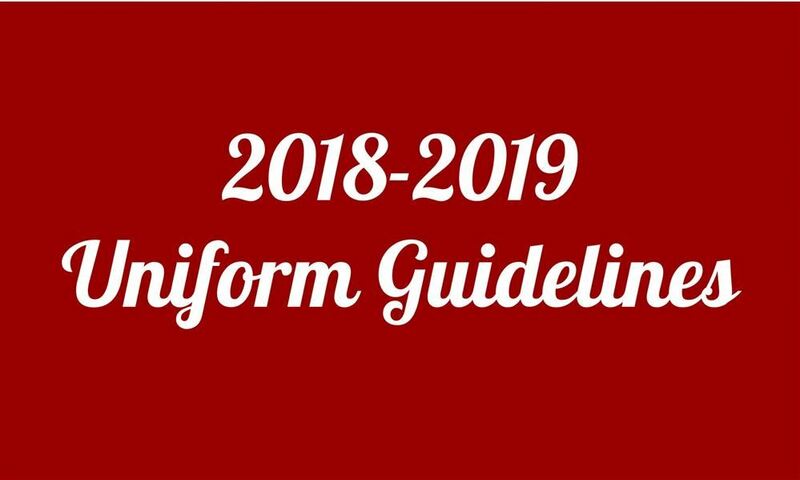 The uniform guidelines can be found here! 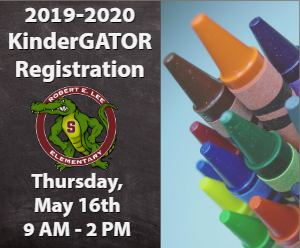 Kindergarten registration for the 2019-2020 school year will be held on Thursday, May 16th from 9:00 to 2:00 PM in the REL Library. Robert E. Lee Elementary School is being recognized for their Collaborative Science Learning Community. Congratulations to our Key Students! 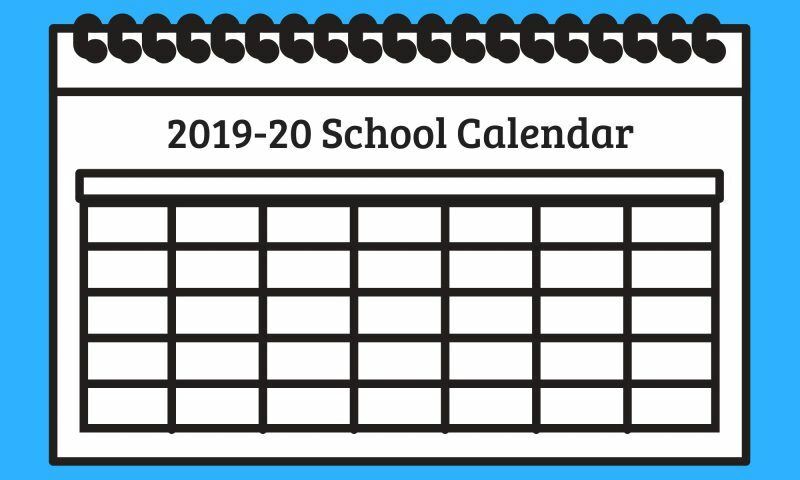 Robert E. Lee Elementary School dismisses at 2:00 PM on Friday's. Too Cute Tuesday will be held every Tuesday throughout the school year.